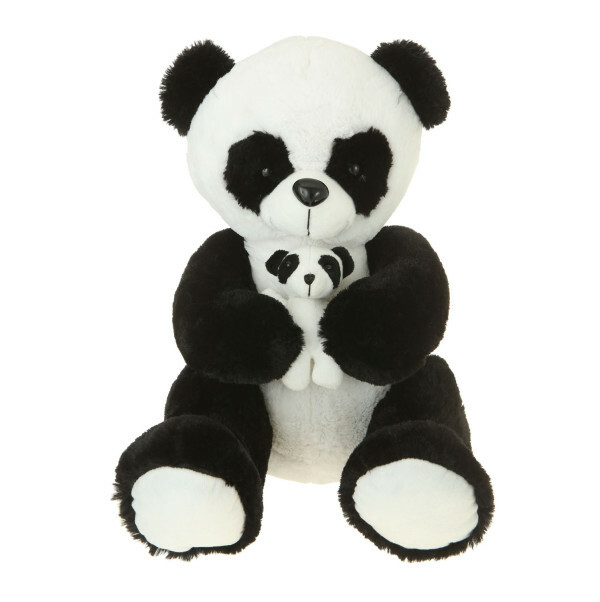 Featuring a two-in-one combo, this 16'' plush mother panda comes with a baby panda attached. 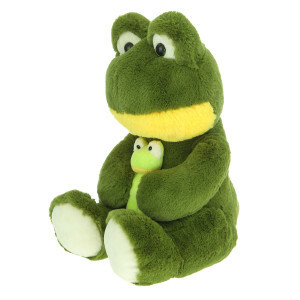 Soft and fluffy, this stuffed toy becomes the perfect cuddling pal. 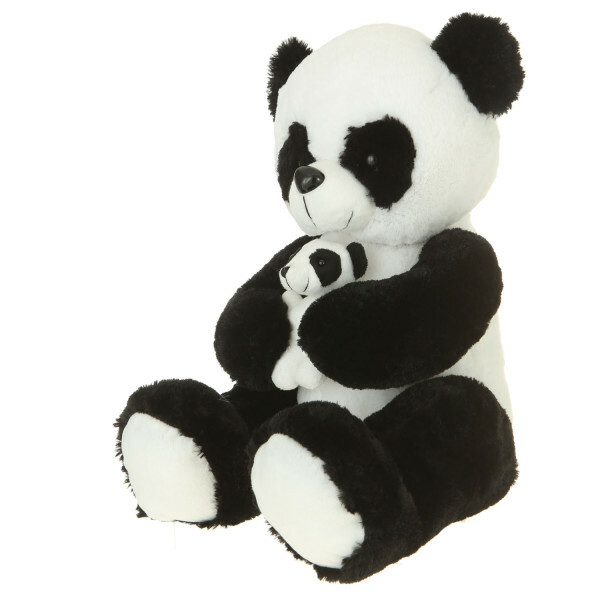 Let this black and white plush add a splash of color to your world. 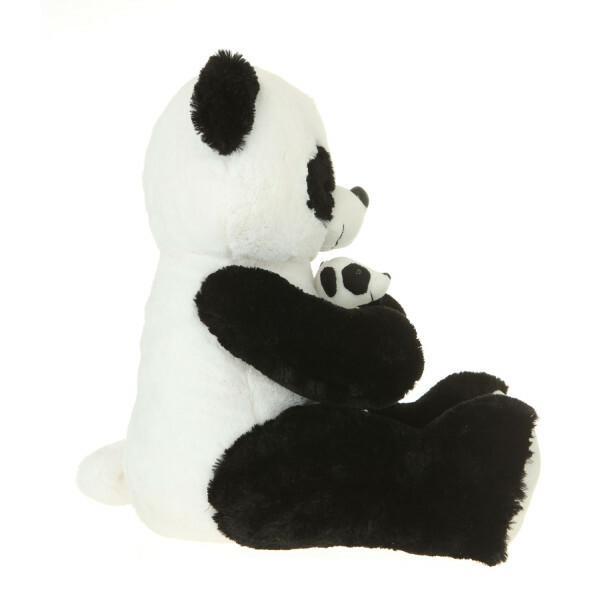 Featuring a two-in-one combo, this 16'' plush mother panda with baby immortalizes the bonds between a loving mother and her cub. 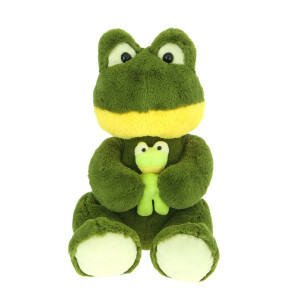 The fur is silky to the touch, and once held, a child will never want to let go. 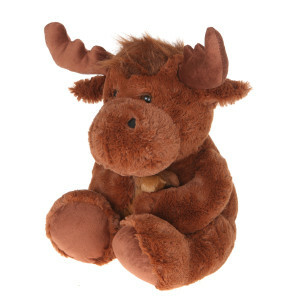 Though not proportionally realistic, this stuff becomes the toy of a child's dreams. 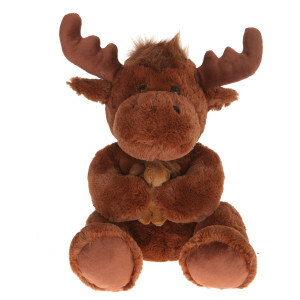 Especially with the careful attention to detail, it is truly a plush that lives up to the high quality expectations of Giftable World®.